London’s Marble Arch is one of the most historic parts of the city, not only in its history but the surrounding areas as well. If you’re staying nearby at the London Marble Arch hotel, then you might want to explore some other attractions in the surrounding area. 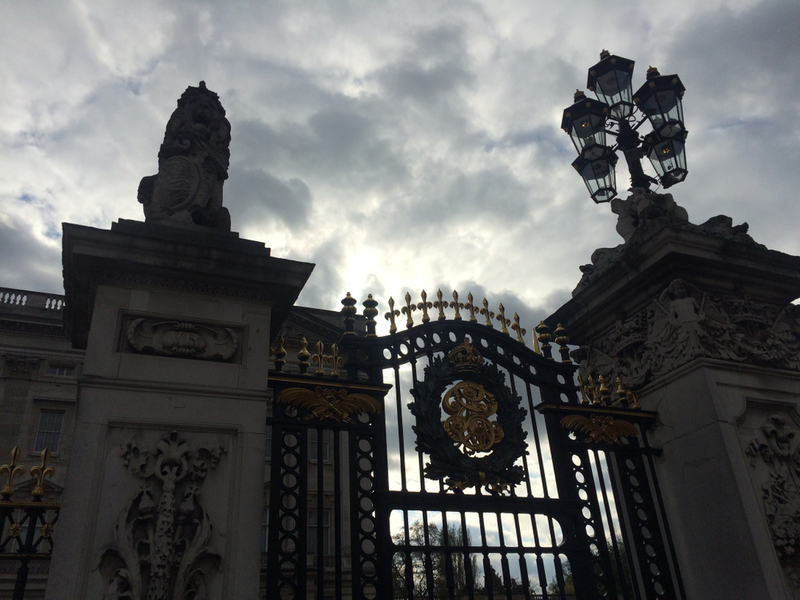 This blog notes down some of the interesting things you can see and do in the vicinity of Marble Arch, alongside giving you a little background to the grand monument itself. Whether you’re visiting with friends or family, there’s always something fun to do in the city. Whatever your needs, the West London area around Marble Arch is full of promise and excitement. With its white marble façade, Marble Arch has quickly become one of the most prominent features of the London monuments across the city. Built in the mid 1850’s by John Nash, the façade was originally found in front of Buckingham Palace. It was relocated in the 1960’s to its current location outside of Hyde Park. The arch itself consists of three bayed central arches which contains a balcony, and this is located on a traffic island overlooking Oxford Street and Park Lane. The arch is difficult to reach nowadays, not that it matters, as historically it is only allowed to be passed through by members of the royal family. Hyde Park itself is one of the most visited royal parks, in part due to its large size and proximity to the city centre. If you are looking for a great way to enjoy the springtime sunshine, then a trip to Hyde Park will do you good, especially with its beautiful lake, pleasant cafes and lush botanic gardens and trees. If you are enjoying the London Hotel Special offers at West London Montcalm branches and are sick of using the gym on site to keep fit, then a jog around Hyde Park will do plenty of good, especially with its beautiful scenery and vibrant energy. Speakers Corner is one of the many attractions located within Hyde Park and is famous for holding talks, lectures and debates from iconic thinkers and speakers such as Karl Marx, William Morris and George Orwell and was one of the only public spaces where socialists could speak during the 19th century. Nowadays, the Speakers Corner is frequented by many different groups, and is famous throughout London for its fervour and openness. Located very close to Marble Arch, this grand palace is the official residence of the Queen and is well known for its beautiful high columned façade and red coated guards marching outside. The palace is open to tours on special occasions and once a year the Queen opens her garden to the general public for a special picnic every year. Based in Hyde Park, the Serpentine Gallery is one of the most innovative galleries in London and is well known for its beautiful range of contemporary art, including works by Man Ray, Marina Abramovich and many other famous 20th and 21st century artists. Marble Arch is located at the end of one of one of the most popular high streets in Europe. Oxford Circus is well known for its array of shops and restaurants, as well as flagship department stores.